We all have a little Irish in us! Do You Have Any Irish in You? t-shirts and sweatshirts come in great colors and different styles. 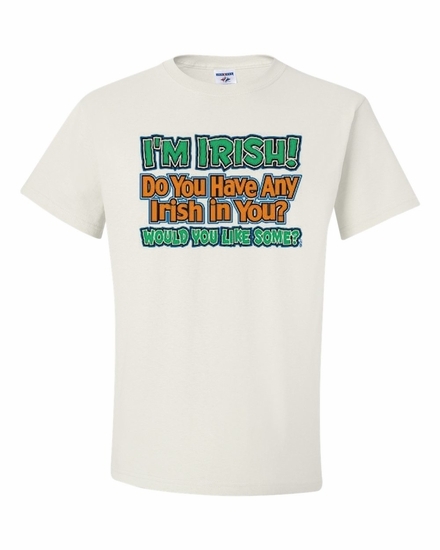 Remember� you found the Do You Have Any Irish in You? Shirts at TShirtHub.com, where high quality came at a low price.